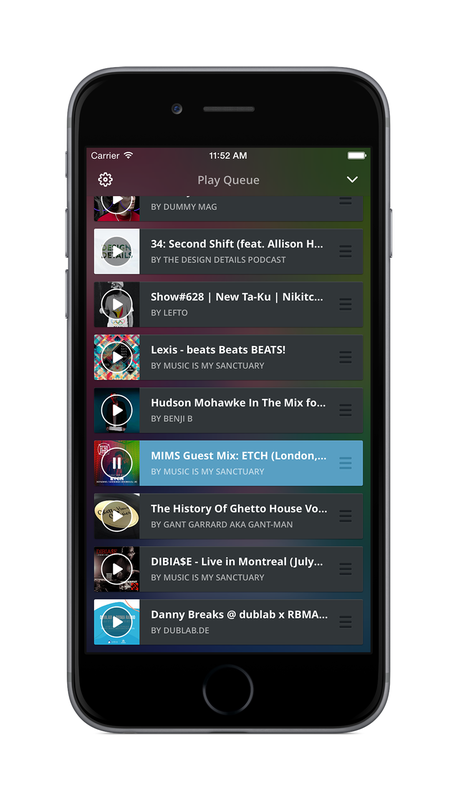 New Mixcloud Mobile Apps – The global community for audio culture. 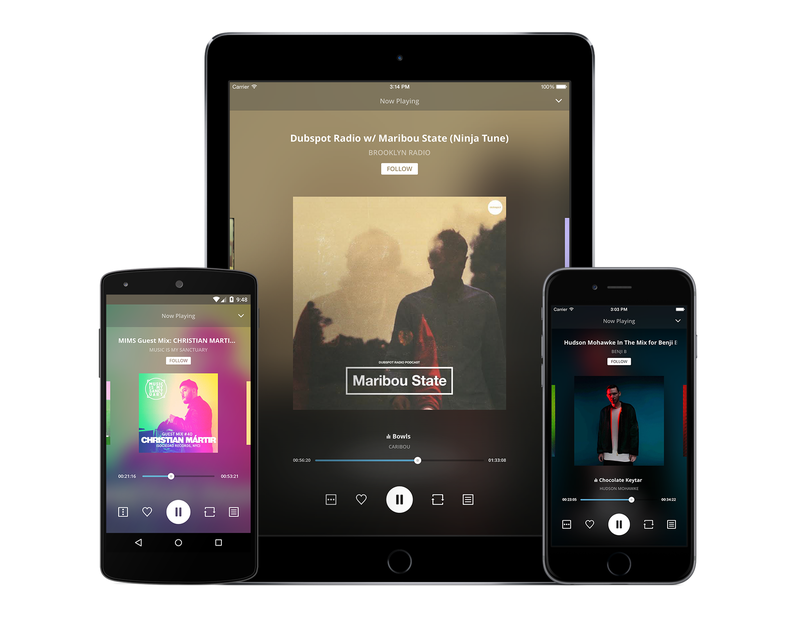 We’ve been busy working on the latest updates to our iOS and Android apps and we’re excited to announce they’re now available. Our great looking new player design includes a play queue so you can line up shows and listen for hours. If you run out of shows there’s no need to pull your phone out – we’ll automatically play a suggestion for you. 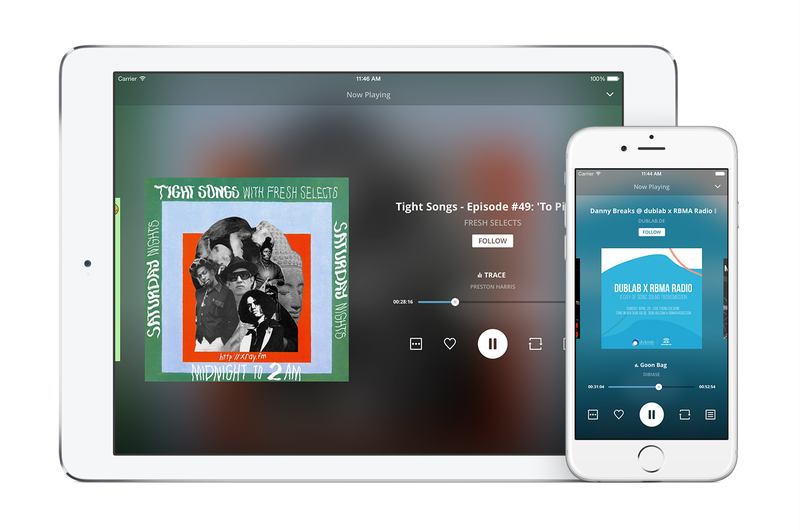 The play queue is synced with your account across your devices and web browsers so you can seamlessly carry on listening where you left off. As well as all of that we’ve also added landscape mode for tablets and improved the performance and stability for faster, more stable browsing and playback.